As always, we love hearing how our platform is changing people’s lives. Whether it’s from you - our sellers who are using our platform to make thousands in profits each month - or from other talented businesses, we’re always open to hearing all kinds of feedback about Moteefe. 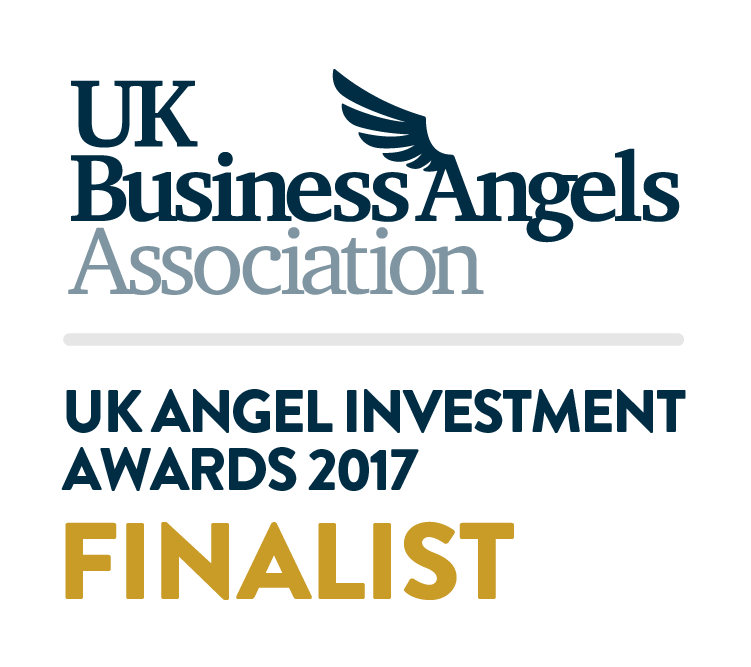 This is exactly why we’re over the moon to announce that we’re the finalists of two awards in this year’s UK Angel Investment Awards for the second year running! 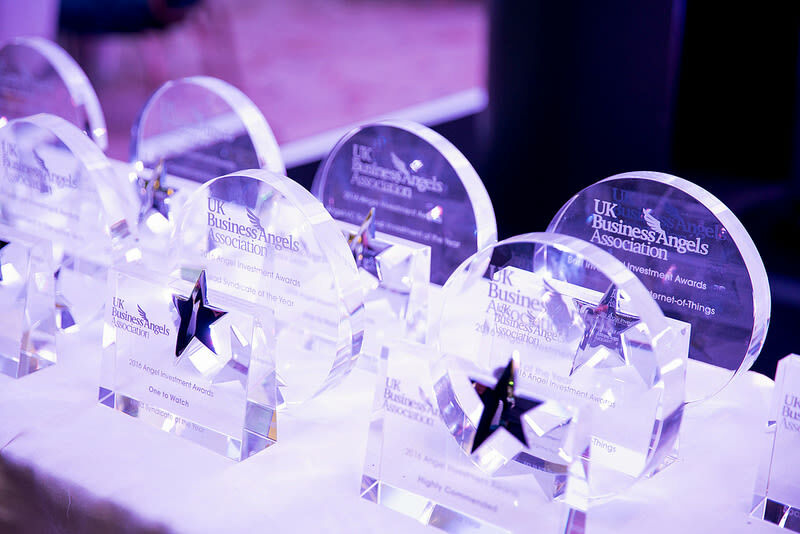 Organised by the Business Angels Association (UKBAA), the UK trade body for Angel and early stage investment, this year’s awards at London’s Dorchester Hotel is set to be a big one. 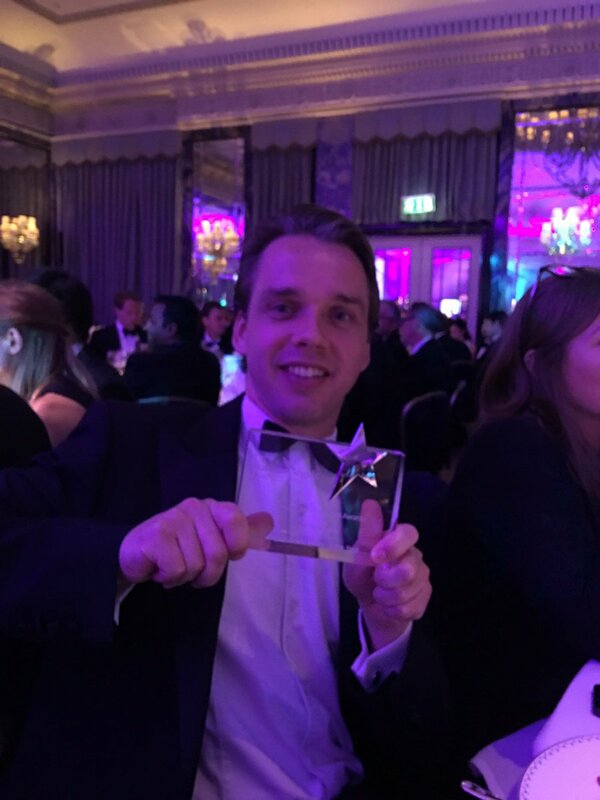 Finalists in both the Scale-Up Team of the Year and Best Angel-VC Scale-Up Investment, Moteefe is up against some amazing British start-ups in both categories. Now in its 12th year, the UK Angel Investment Awards is open to high growth companies that have received early stage finance. 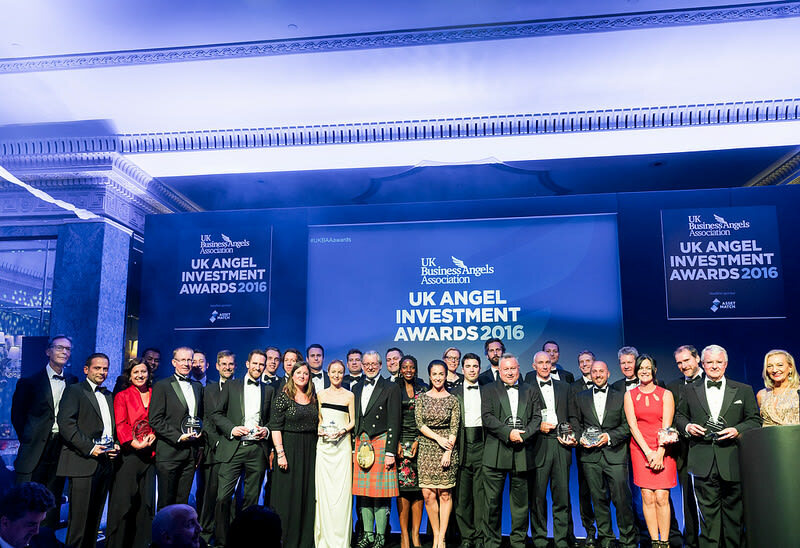 Representing over 18,000 angels across the UK, the awards celebrate the achievement and impact of the UK Angel investment communities and their role in backing the UK’s most exciting high growth businesses from start-up to scale-up. Firstly, we’ve been nominated in the Scale-Up Team of the Year category, sponsored by Barclays. This award recognises small businesses or organisations that are able to demonstrate ambition, innovation and insight to help their business achieve significant scale-up, as well as having a strong leadership team that has achieved significant growth over the last 18 months. The Best Angel-VC Scale-Up Investment award is sponsored by NVM Private Equity and is aimed at high growth and innovative businesses that have the capability to disrupt the market or industry, and those who have received both angel and VC investment to enable them to successfully scale up in the past 18 months. 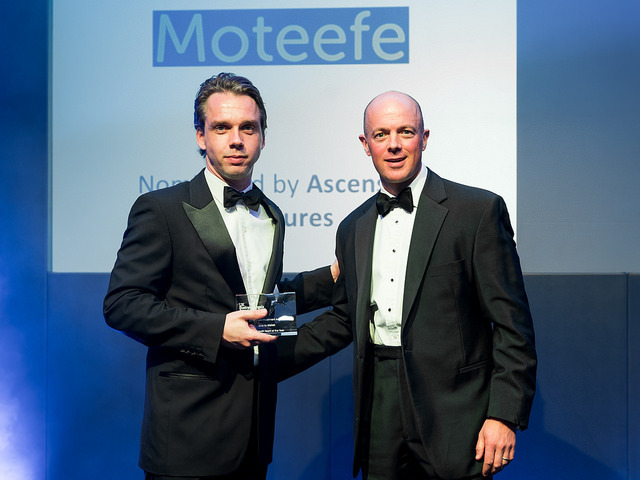 Last year was a huge success for Moteefe with us winning the ‘Ones to Watch’ award in the High Growth Team of the Year category, while also being finalists for the Angel-VC Scale-up Investment of the Year award.